For nearly 50 years, the lawyers at Shim & Chang, Attorneys at Law have been dedicated to protecting the rights of accident and injury victims across Hawaii. Our team is highly accomplished and respected, with vast experience representing clients with a wide range of legal issues and claims. We offer personal attention and customized legal advice for your case, answering your questions right away and helping you determine your next steps. A trusted injury attorney in Honolulu can provide valuable legal assistance. 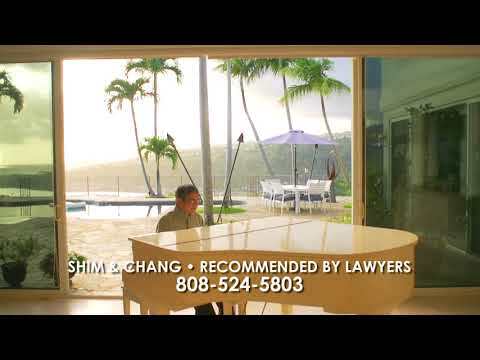 Dating back to 1966, Shim & Chang is one of Hawaii’s most respected personal injury law firms. Our lawyers have been responsible for numerous far-reaching and important legal decisions in our state’s history, and we have litigated countless landmark injury cases. In many situations, our work has led to improvements in the Hawaiian legal system, providing for greater fairness for injury victims throughout our state, including individuals dealing with the aftermath of serious car accidents, slip and fall accidents, medical malpractice incidents, dog bites, and brain and spine injuries. Over the years, members of our law firm have accomplished a great deal for our community and state. In fact, our current and former attorneys have served as governor of Hawaii, lieutenant governor, state Supreme Court justice and judges on the Hawaii Court of Appeals, Circuit Court, District Court and Family Court. We’ve also had lawyers go on to serve as chair of the Public Utilities Commission, chair of the Hawaii Criminal Justice Commission and member of the Judicial Selection Commission. In addition, our firm has long served as a trusted member of the Honolulu community, offering pro bonoadvice to nonprofit organizations like the United Church of Christ, Pali Preschool, the Associated Chinese University Women and the Oo Syak Gee Lu Society. This involvement has cemented our reputation for dedication, honesty and integrity in all we do. Today our Honolulu attorneys continue our firm’s rich tradition of excellence while emphasizing innovation and doing whatever we can to improve our legal system. We are proud of the number of landmark cases with which we’ve been involved, as we have influenced key changes in the interpretation of Hawaii injury law and the establishment of new case law. At the core of our success is our preparation and creativity. We retain doctors, biomedical engineers, architects, engineers and accident reconstruction experts when necessary, and we have experienced legal and medical researchers on staff. Our team uses qualified investigators to locate witnesses, recover evidence and document accident scenes. In all matters, we strive to research and develop creative solutions, save you money, expedite resolutions and achieve fair and reasonable compensation for injuries. If you’ve been injured in an accident due to another party’s negligence or reckless actions, you may need to seek compensation for medical bills, rehabilitation, lost wages, and pain and suffering. 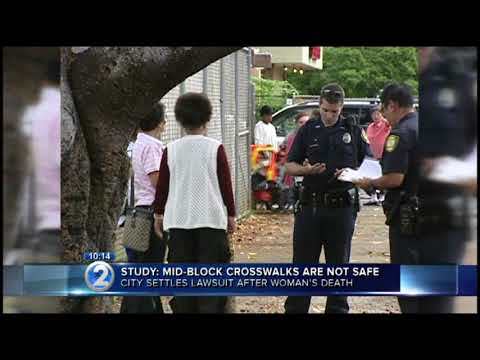 Call the skilled injury lawyers at Shim & Chang, Attorneys at Law at 808-524-5803 or contact us online. We offer free initial consultations, and you pay no legal fees unless your claim is successful. Our team is happy to make visits to your home or hospital room if you cannot make it to our office in Honolulu because of your injuries.